Former India Test captain Ajit Wadekar, who led his team to their first series wins in England and the West Indies, has died aged 77. 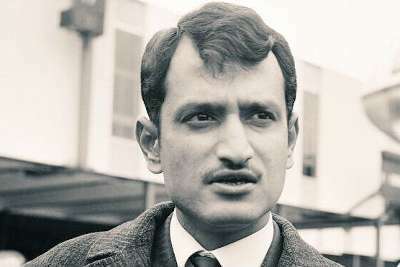 A left-handed batsman, Wadekar represented India in 37 Tests and made 2113 runs between 1966 and 1974. He became the country's captain in 1971 and skippered India to series victories in both England and the West Indies that year. Ravi Shastri, India's current head coach, paid tribute to Wadekar in a Twitter post that read: "Sad moment for Indian cricket to lose one of its most successful captains. Shrewd to the core. Condolences to the entire family."